This month is full of live events and workshops, and I want you to be a part of the fun! As a Life Coach for Teens and Parents and an educator of 10 years, I relish in opportunities to lead and facilitate in community settings. Workshops and speaking engagements, in particular, are a special way that I share my passions and wealth of knowledge with larger groups. 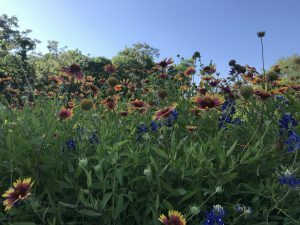 Check out my Austin-area and online offerings for the month of April! 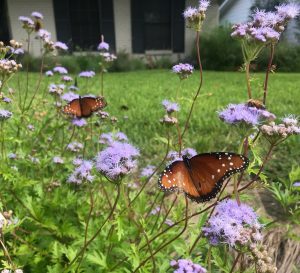 This month, I facilitated my second private mother-daughter workshop in Austin! A small, intimate group of mothers and tween daughters invited me to facilitate a workshop on managing stress. Indeed, the stress tweens face can be overwhelming! For example, massive pressure from school (from state tests to extracurriculars) and a strong will to be successful can become too much to manage; sleep suffers and satisfaction in daily life decreases. In this workshop, Be Your Best Without the Stress, participants walked away with an awareness of what stress feels like in their body and words for naming and describing it. 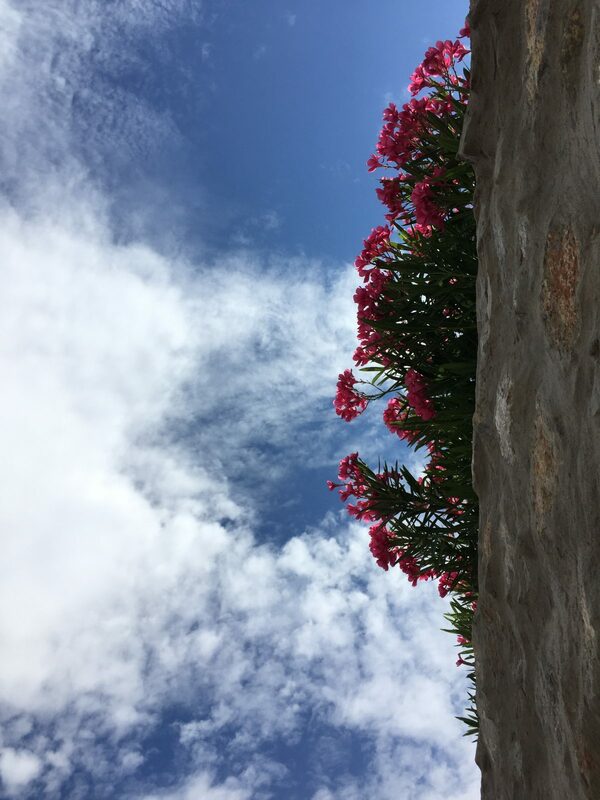 Furthermore, they left with concrete tools for acting with self-compassion as they soothe and care for themselves on their journey of being their best selves. 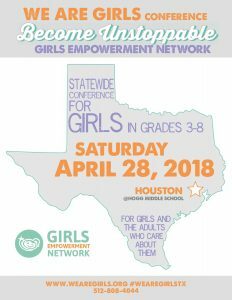 We Are Girls Houston:As an active donor to Girls Empowerment Network and a member of Girls Advocacy League, I’m so excited to present at We Are Girls Houston. In 2017, I presented about Restorative Practices for Families at We Are Girls Austin and it will be a blast to connect with my greater-Texas community of girls and girl supporters. 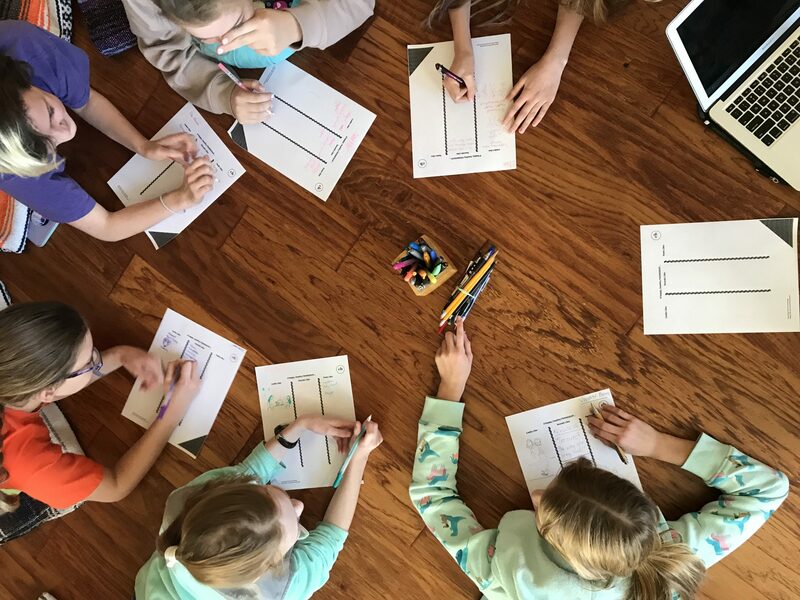 In my workshop, Friendship from the Heart, girls in grades 6-8 will have the opportunity to explore the “High 5s of Friendship.” Participants will explore ideas and strategies for building happy, healthy friendships during the tween and teen years. Together, we will participate in a restorative circle about friendship and experiences we have faced in these important, but sometimes challenging, relationships. Above all, participants will walk away with a renewed sense of self-love and responsibility in their friendships! 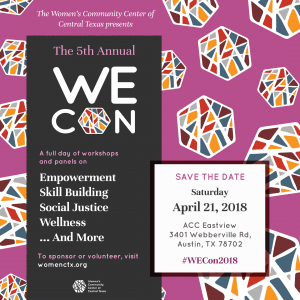 Women’s Empowerment Conference in Austin is a unique day of community, resource-sharing, and celebration. I’m ecstatic about presenting my workshop titles Self-Care Circle for Parents and Care-Givers. Truly, self-care is an essential component of being an effective, happy, and sustained parent and caregiver. We will review strategies and mindsets that bring us into alignment with the care that we need on the day-to-day. 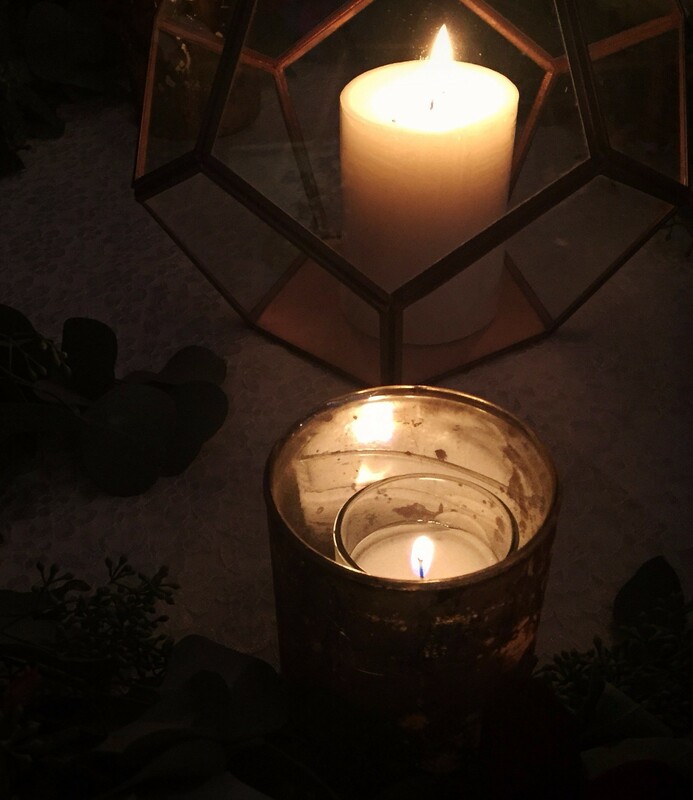 Then, through a restorative circle, participants will have the space to explore their relationship to self-care and make commitments to practices that bring comfort, healing, and rejuvenation. 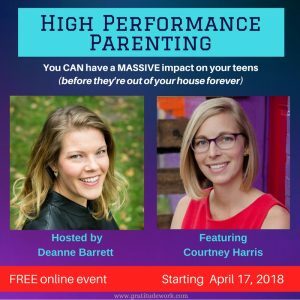 High-Performance Parenting is an online summit that brings parenting experts, including me, to parents of teens everywhere. This summit is dedicated to bringing you new tools, strategies, and insights that will refresh your perspective on parenting your teen. Join me, summit host Deanne Barrett, and 21 other experts for a myriad of new ideas and affirmations. Undoubtedly, you will finish this event feeling empowered in your role of parent. Sign up now and catch the first interviews on April 17! I hope to see lots of familiar faces at each of these incredible events this month. Join me! As a facilitator and speaker, I address a wide range of topics for tweens, teens, young adults, and/or parents. E-mail me with your group or organization’s interests! Each custom workshop I facilitate offers participants opportunities to connect with oneself, others, and community. Additionally, I serve groups in the Austin-area and online. I can’t wait to connect!